Gain the ultimate competitive advantage of teamwork. We are an organization and leadership development consulting firm with a diverse pool of executive consultants and coaches located around the globe. We serve a mix of public, private and social-sector organizations; Fortune 500 companies, as well as regional mid-sized organizations. Our team includes previous “C” level leaders, medical doctors, engineers, business managers, civil servants, entrepreneurs and scientists. They join Droste for the opportunity to apply their talents to complex challenges that result in positive impact. 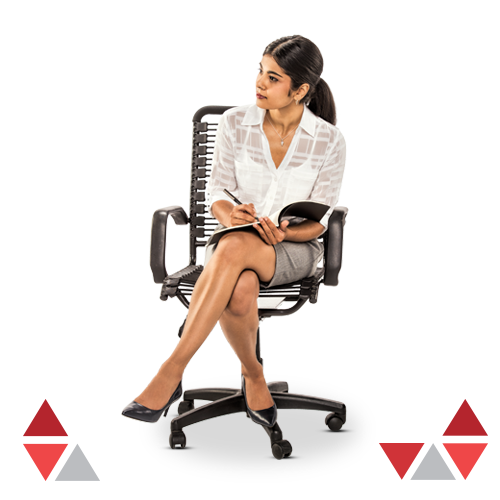 Their diversity of background, discipline, gender and nationality ensures you receive a singular balance of deep and broad expertise. 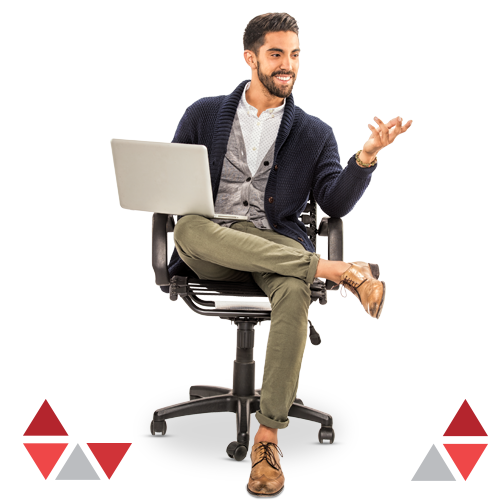 We invest tremendous resources in finding, developing and retaining exceptional people. 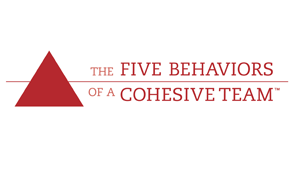 As a new CEO leading a new senior leadership team, the Five Behaviors of a Cohesive Team gave us a platform to create trust, and skills to hold each other accountable for the success of the organization. Our Executive team was new and we wanted to find a tool to help establish trust and move us through the “forming, storming, norming” process of team development. The initial assessment helped us understand where we needed to focus our efforts, and with the help of our team coach, over a period of 12 months, we were able to feel and see the results. 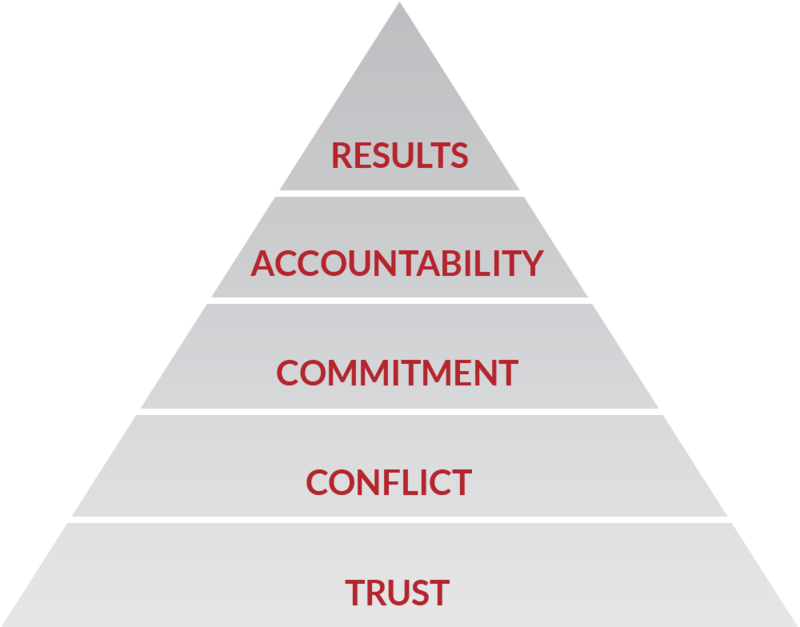 The program helps teams understand how they score on the key components of The Five Behaviors model: Trust, Conflict, Commitment, Accountability, and Results. 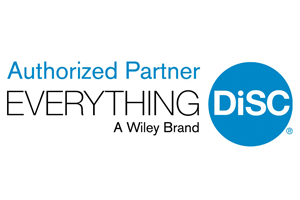 Individual team members will learn about their own personality style and the styles of their team members—based on the Everything DiSC® model—and how their style contributes to the team’s overall success. This program helps improve team effectiveness and productivity in organizations that apply tools based on Carl Jung’s theory of psychological types, like the MBTI® instrument1, as their preferred indicator of behaviors and personality. 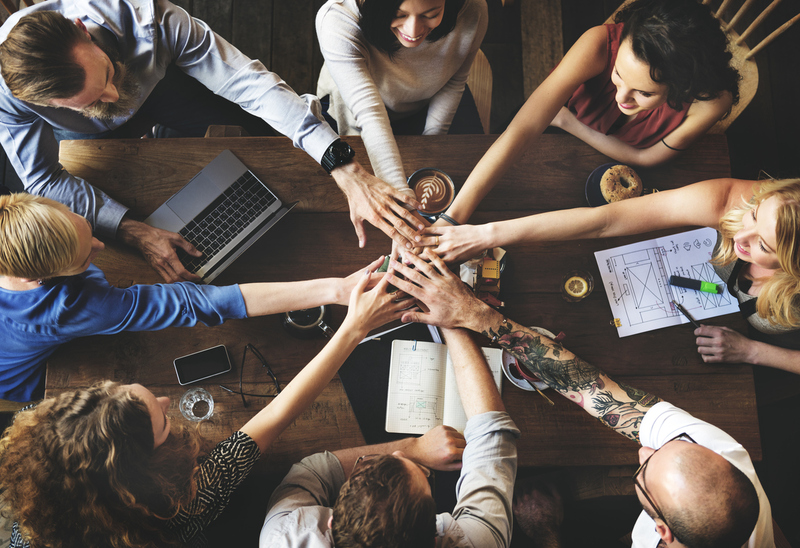 Teams will examine how they score on the key components of Trust, Conflict, Commitment, Accountability, and Results, as well as understand how each team member’s unique personality style brings value to the team’s overall success.